Delhi woke up to a pleasant morning on Wednesday as the minimum temperature was recorded at 11.4 degrees Celsius, a notch above the season's average. The maximum temperature was likely to hover around 24 degrees Celsius. The humidity at 8.30 a.m. was recorded at 98 per cent. 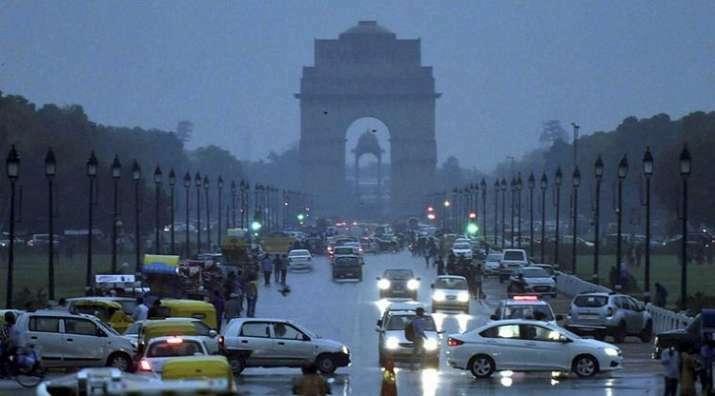 The Met, however, predicted rains in the national capital later during the day.